In Class A, two-time defending champ Our Lady of Mercy will be tough again, led by Michaela Kinney and Elliana Ignatiadis. 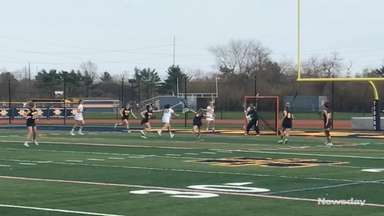 With a decade-long streak over, the Sacred Heart girls lacrosse team is looking to start a streak of its own. 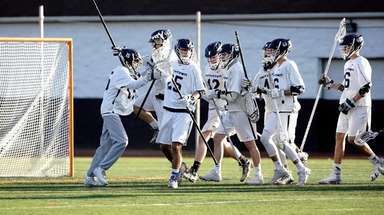 The Spartans defeated 10-time defending CHSAA Class AA champion St. Anthony’s, 11-6, last May, and they return nearly all of the talent from that team. 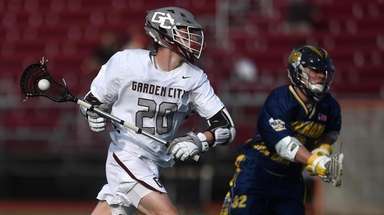 Arden Tierney, a returning member of the Newsday All-Long Island team, is expected to control the draw and power the offense. 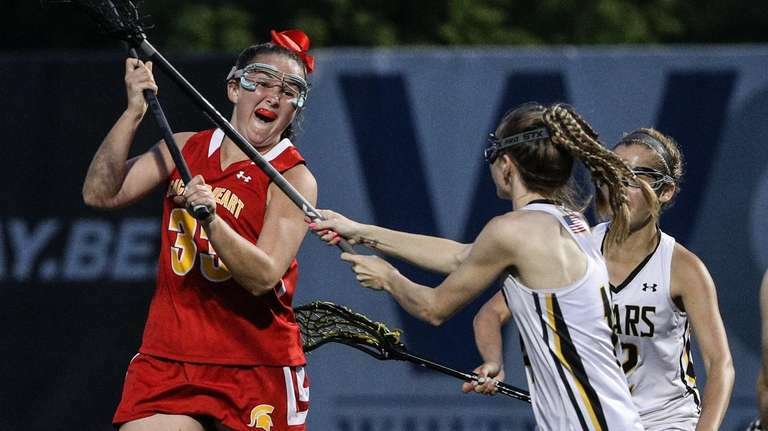 Sisters (and Duke commits) Christina and Melissa Biscardi add speed on multiple levels, and Caitlin Murphy and Claire Carney provide stability on defense. Overall, Sacred Heart has 12 players committed to play in college, all but one playing in Division I. 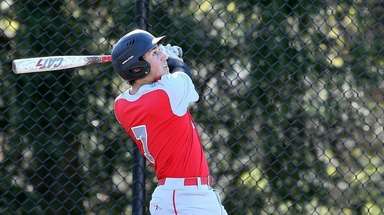 A competitive non-league schedule against national powerhouses should keep Morgan Molinari O’Connor’s group battle-tested, but St. Anthony’s provides a stiff test. There’s speed to burn on the Friars, with defenders and attackers possessing just as much speed as the midfielders. When it comes to transition, few teams do it better. Charlotte Verhulst, a Stony Brook commit, kickstarts the team on the draw. She’s also a big one-on-one attacker as a complement to Katie DeSimone, a junior who leads the offense. Kira Accettella, another Stony Brook commit, can slice through a defense at will. The speed of both Sacred Heart and St. Anthony’s means a track meet when these teams play. 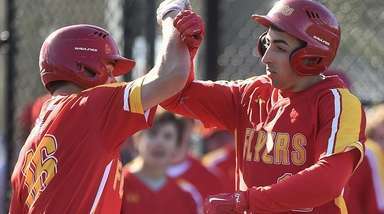 It’ll be twice during the regular season and likely again in the CHSAA final. It’s a three-team race in Class A. Our Lady of Mercy is the two-time defending champ led by seniors Michaela Kinney and Elliana Ignatiadis, but the Mustangs have several holes to fill. Holy Trinity figures to be in the mix after losing to OLMA in the final. The Titans’ defense will be relied upon heavily, anchored by sophomore Aleena Jacob between the pipes. St. Dominic and Catherine McAuliffe round out the field. The Bayhawks return 13 players, six of them being seniors. They last won a Class A crown in 2016.